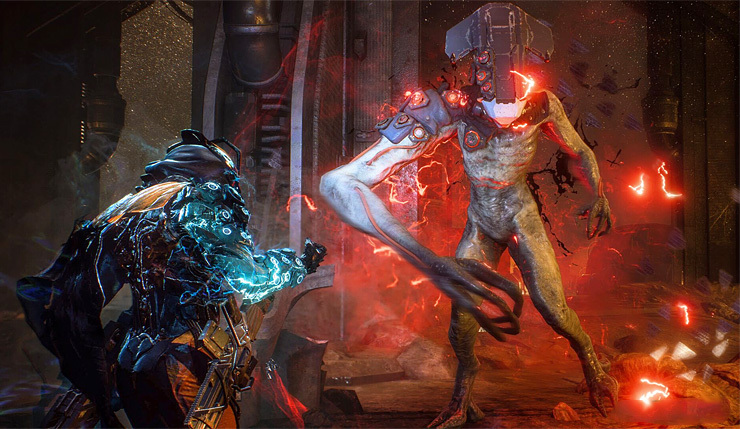 BioWare’s Lead Producer Ben Irving hosted a livestream yesterday to reveal the studio’s priorities in fixing the recently released Anthem. We’ve already reported about the upcoming fixes for the PlayStation 4 and level one weapon-related bugs, but there’s a lot more. The first good news coming out of the livestream is that as requested by the community, with the next patch (due on March 12th) players will be able to launch Expeditions from anywhere in Fort Tarsis even when they aren’t grouped with others. Secondly, the update will reintroduce the option to ‘reinforce’ other Stronghold teams through Quickplay, and Irving said they’d like to add even more extra rewards for Quickplay Strongholds. A Stats page where players might take a detailed look at their Health, Armor, Damage values et cetera is something BioWare is definitely planning to add, but there’s no timeline for it yet. Similarly, Masterwork level of support gear will be added to Anthem though there’s no ETA right now. BioWare is also currently looking at how to make Grand Master 2 and Grand Master 3 difficulties more rewarding than they are. Last but not least, Irving confirmed that support for NVIDIA’s Deep Learning Super-Sampling (DLSS) technology is on its way soon, though he couldn’t provide additional information. If you’re on the fence about Anthem, check out our full review of the game.